Reading, MA – Reading Cooperative Bank (RCB) is happy to have once again sponsored Hillview Country Club’s annual Thanksgiving dinner for Reading and North Reading seniors with a donation of $3,000. The Hillview Country Club Elder Dinner celebrates the beginning of the holiday season and is meant to honor and appreciate the elders who make up the identity and fabric of the local community. The yearly event, held annually since 1978, is organized by the Council on Aging, whose mission is to identify the needs of senior citizens and encourage programs to address those areas of interest. 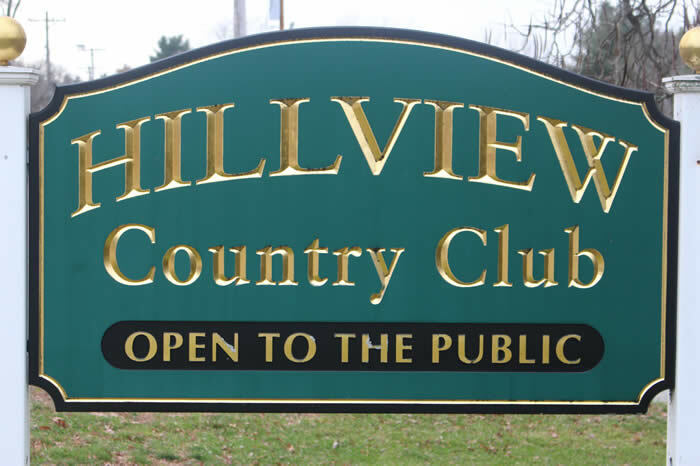 The Hillview Country Club, located at 149 North Street in North Reading, hosts a variety of outings throughout the year for members of the community and local businesses. The venue accommodates guests from 30-400. For more information, contact info@hillviewgc.com or call 978-664-4435.